The Agricultural Improvement Act of 2018 was agreed to by both the Senate and House in early December. The Congressional Budget Office recently scored the 2018 farm bill against the April 2018 baseline for the Supplemental Nutrition Assistance Program and mandatory USDA farm programs, such as crop insurance and conservation programs. CBO found that relative to the spending projected under the April 2018 baseline, enacting the 2018 farm bill would be budget neutral and would not increase net direct spending or on-budget deficits over the 2019-to-2028 period. The projected baseline for agriculture and nutrition programs would be $428 billion over five years and $867 billion over 10 years. 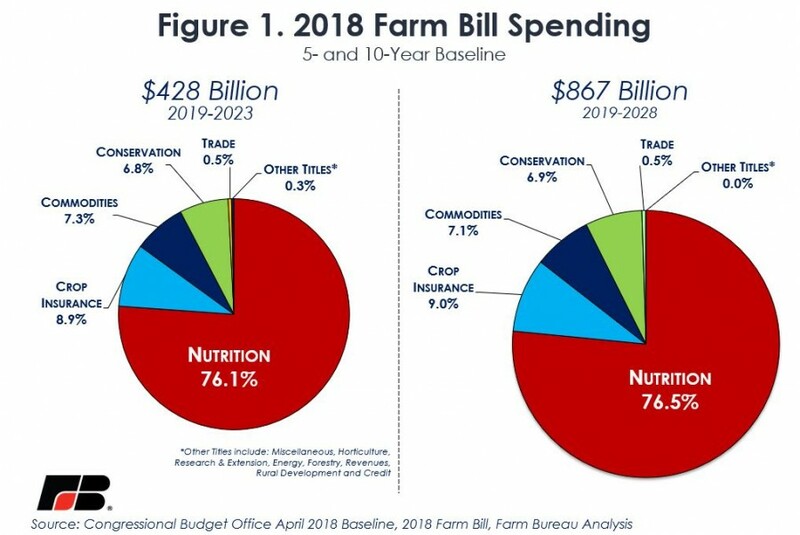 Over the 2019-to-2023 period, more than 76 percent of farm bill spending, or $326 billion, is projected to go toward nutrition programs. Following nutrition spending are outlays related to crop insurance, commodity programs such as Agriculture Risk Coverage, Price Loss Coverage and Dairy Margin Coverage, and then conservation programs. These three agriculture-related titles total $98 billion and represent 23 percent of the total farm bill baseline. 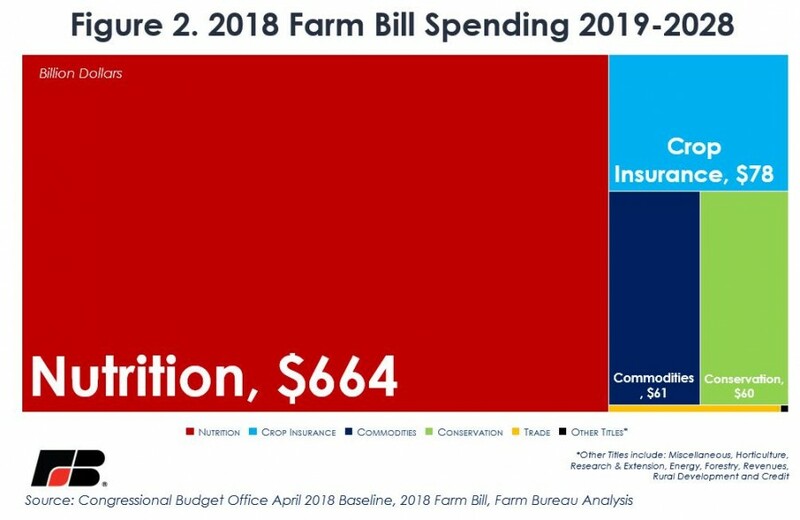 Other titles such as Trade, Miscellaneous, Horticulture, Research & Extension, Energy, Forestry, Revenues, Rural Development and Credit account for less than 1 percent of the farm bill baseline at $3.5 billion. Over a 10-year period the largest share of projected farm bill expenditures belongs to the nutrition title. Projected spending on nutrition programs is $664 billion, representing 76.5 percent of all farm bill spending. Crop insurance, conservation and commodity programs account for $199 billion, or 23 percent, of projected outlays. The remaining titles represent one-half of 1 percent at $4.3 billion. Figures 1 and 2 identify the baseline for agriculture and nutrition programs. Over the 2019-to-2023 period, outlays related to conservation programs are projected to increase by $555 million and include additional funding for the Agricultural Conservation Easement Program and the Regional Conservation Partnership Program. Trade promotion programs, some of which did not have a budget baseline after fiscal year 2018, get a notable bump, with $235 million going toward agricultural trade, promotion and facilitation. 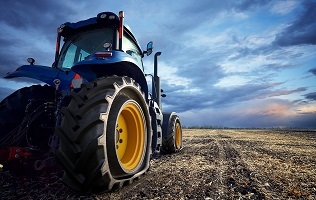 Commodity programs see a $101 million increase in outlays. 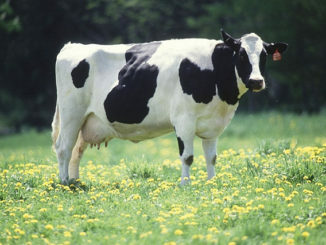 These additional outlays are primarily due to increased marketing loan rates and enhanced dairy risk management tools. Outlays for nutrition programs increase by $98 million due to increased nutrition assistance and employment training programs. Finally, increased administrative fees paid by farmers and ranchers for catastrophic coverage will push crop insurance program outlays down by $47 million. Over a 10-year period, outlays for trade programs will grow the most, at $470 million, followed by commodity programs at $263 million. Crop insurance outlays decline by $107 million, and savings of $622 million from other titles, as well as $70 million in revenue, contribute to make the bill budget neutral over 10 years. 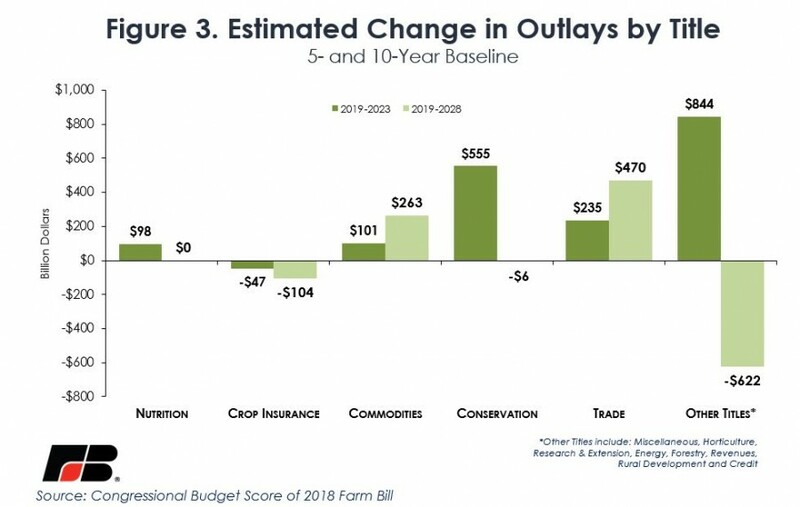 Figure 3 identifies the 5- and 10-year change in outlays attributable to the 2018 farm bill. This most recent CBO baseline on farm program outlays reflects the improvements made in the 2018 farm bill to commodity, nutrition, trade and conservation programs relative to the April 2018 projection for the Supplemental Nutrition Assistance Program and mandatory USDA farm programs. The bipartisan 2018 farm bill provides the certainty and risk management tools farmers and ranchers need to persevere through the current economic downturn in agriculture (see Updated End-of-Year Farm Economic Outlook). Then, to assist farmers in finding critical new export markets and promoting U.S.-produced agricultural products abroad, the farm bill provides much-needed financial assistance. These improvements are made at no additional cost to the taxpayer as the farm bill is budget neutral over 10 years. CBO is now in the process of updating these baseline projections to include updated supply and demand estimates for major commodities, updated macroeconomic forecasts and updated USDA programs. 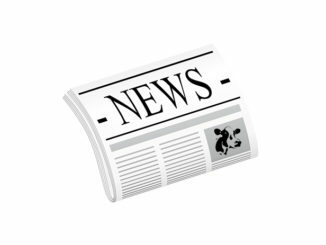 The next baseline update is expected to be released in late January or early February 2019. For more analysis of the 2018 farm bill see: What’s in Title I of the 2018 Farm Bill for Field Crops?